Dakura Hostel offers quality and cheap accommodation in comfortable single or double rooms. All rooms are equipped with a sink with hot and cold water. Toilets and showers are shared (men / women). Location of hostel Dakura is simply great - perfect access for all modes of transport. From the airport or train station you come in 20 minutes. From the historical center in 7 minutes. Public transport is walking from the hostel 3 minutes (metro, tram, bus). To the Prague Castle you get a romantic walk in 20 minutes. The reception is available range of information materials. For greater comfort for the guests can buy drinks and small snacks. 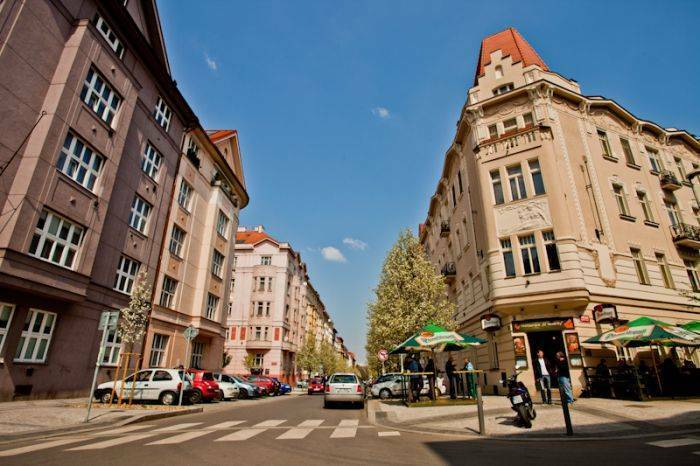 Dakura hostel is located in a quiet, luxurious and safe part of Prague. In the immediate vicinity of the hostel there are many restaurants, bars, shops and other services you can use during your visit.